We’ve noticed that in our latest React Native project, the development took us over 30% less time than it would have taken, if we had been developing for iOS and Android natively. Here are the main reasons why so many companies jump into developing applications with React Native. 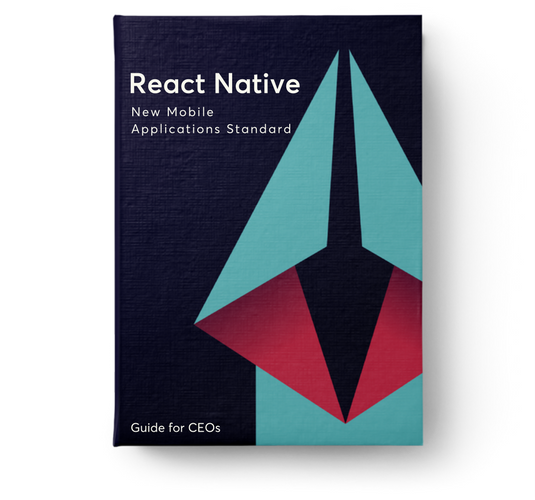 Read our React Native ebook. Fill the form to download your copy of the ebook. With React Native you don’t have to build the same app for iOS and for Android separately from scratch. On top of that, thanks to instant reloading, instead of recompiling you can build apps much faster. we decided to conduct a small study to see what’s behind the framework’s success. Why Has React Native Become So Popular? React Native enables you to transfer the codebase or its part between different mobile platforms. Once you write an app for iOS devices, you can compile it onto Android in a short period of time (and vice versa).